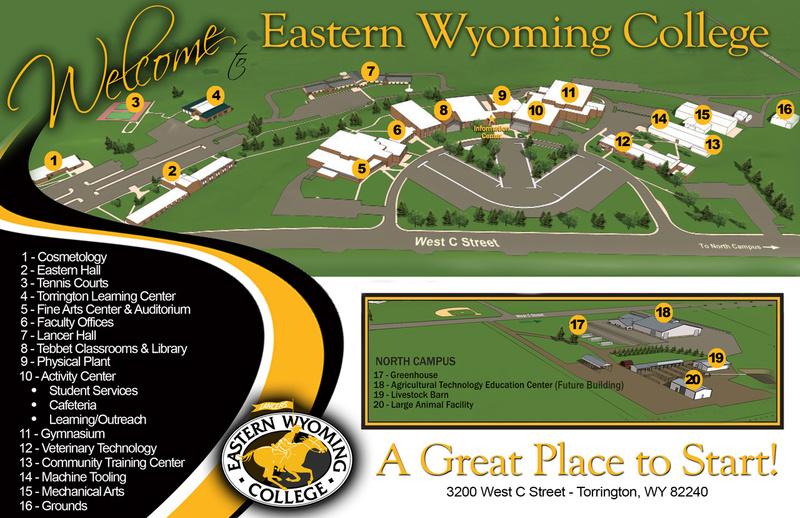 Financial Aid Forms - Eastern Wyoming College - Eastern Wyoming College - It's A Great Decision! One or more of the below forms may be required to finalize processing your financial aid eligibility. Financial Aid primarily communicates with students via their online MyEWC student account. If your MyEWC Services account indicates you are missing documents, please refer to the checklist to determine which documents you need to print, complete, and submit to our office. We have included our Authorization to Release Information Form, FAFSA Signature Pages, Verification forms, Loan Request forms, Financial Aid Appeal forms, Consortium Agreement, Hathaway Applications, and more on this page for your convenience. For more information about Verification, please view our Verification page. Don’t forget to fill out the FAFSA for each academic year you wish to attend. create) a Federal Student ID (FSA ID) to sign the FAFSA electronically OR complete the signature form and submit the original, signed in ink, to the Financial Aid Office at EWC. (if applicable); we are unable to accept statements over the phone to update Verification elements. Any subsequent worksheet or signatures requests must be submitted to our office before a file will be considered complete. If a submitted worksheet is reviewed and found to be incomplete or incorrect, the Financial Aid Office is required by Federal Student Aid regulations to request a new Verification form be completed and submitted to our office. Any changes to FAFSA information (such as information requested on Verification worksheets) requires a handwritten signature for the student and parent (if applicable); we are unable to accept statements over the phone to update Verification elements. Any subsequent worksheet or signatures requests must be submitted to our office before a file will be considered complete. Please review the list of missing information we provided for you to determine which document(s) you need to request. Student information: the STUDENT needs to complete a request. Spouse information (if filed separately or requesting Nonfiling Letter or W2 information): the SPOUSE needs to complete a request. Parent information: the PARENT needs to complete a request. If parents filed separately, or if requesting Nonfiling Letter or W2 information, BOTH parents (if applicable) need to complete a request. The state of Wyoming established a generous scholarship program in the name of former Wyoming Governor Stan Hathaway that rewards eligible Wyoming-resident students with scholarship money to attend a Wyoming Community College or the University of Wyoming. The program provides merit and need-based awards to eligible students. Awards are not automatic; students must apply and submit all required documents prior to the first day of class for their program to be considered for an award. Additional information can be found on the Hathaway Scholarships page.